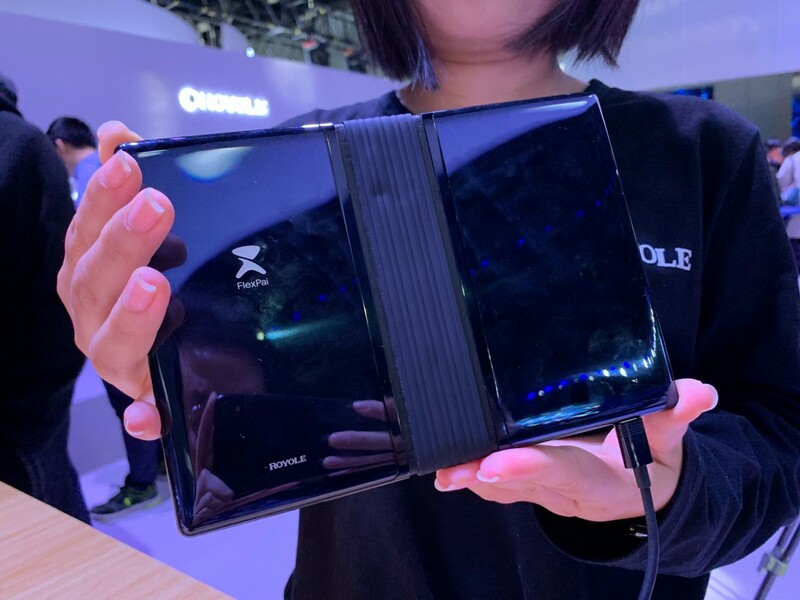 The first foldable phone is a reality – the FlexPai. Well, it’s actually a tablet as unfolded it boasts a 7.8” screen (4:3 aspect ratio). Folded, that drops to a more manageable 4”. 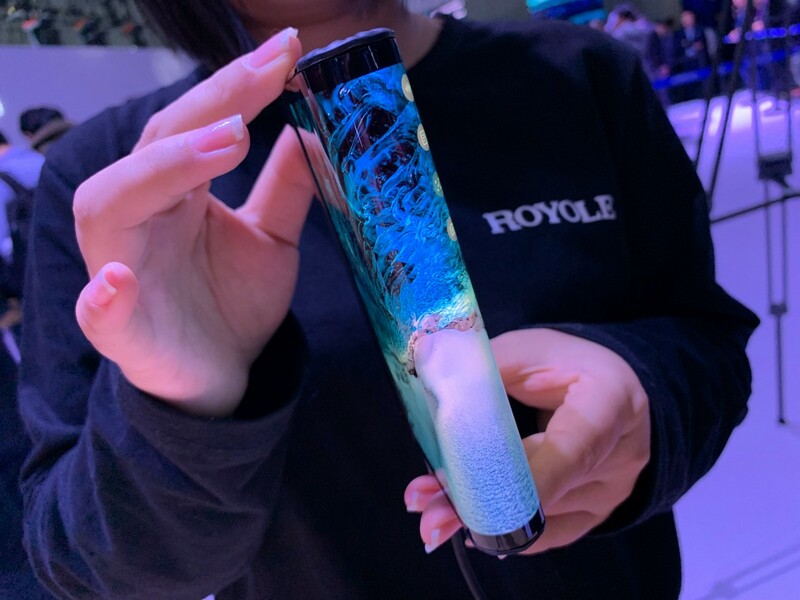 And get this, this device is the first to use the 7nm Snapdragon 8150! 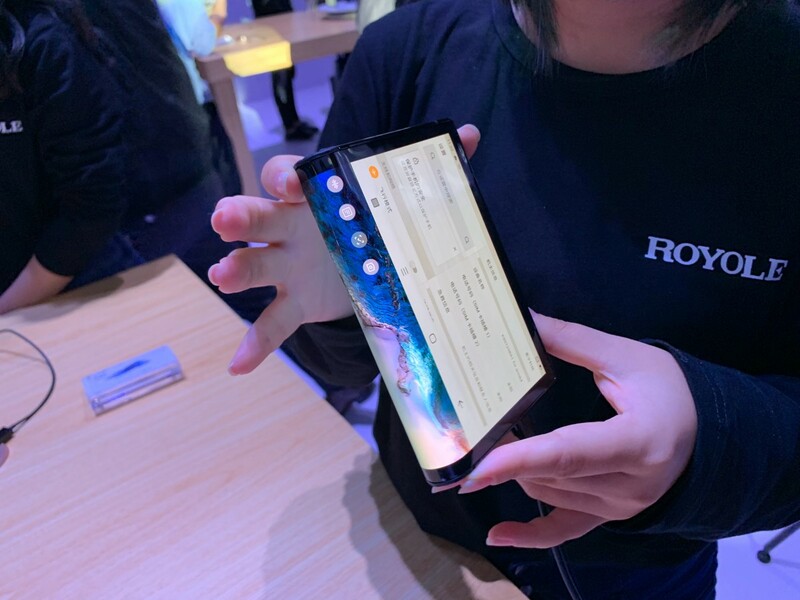 Back to the screen, it’s an AMOLED that folds down the middle. The software (dubbed Water OS) switches to using only half of the screen, displaying a wallpaper on the other half. 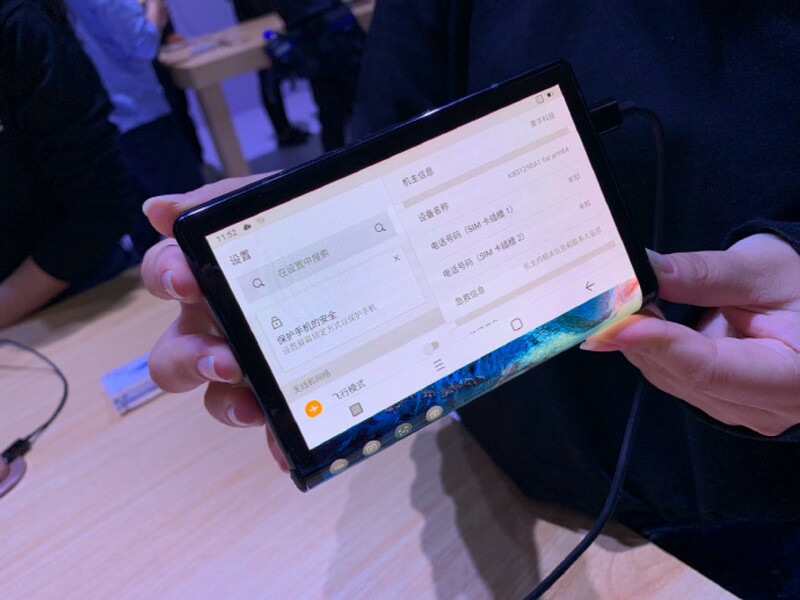 You get to choose which half you use, though, one has slightly more screen, the other is next to the dual camera, which can be used for selfies and video calls in this configuration. It’s a 16+20MP camera, by the way, the second camera module has a telephoto lens. 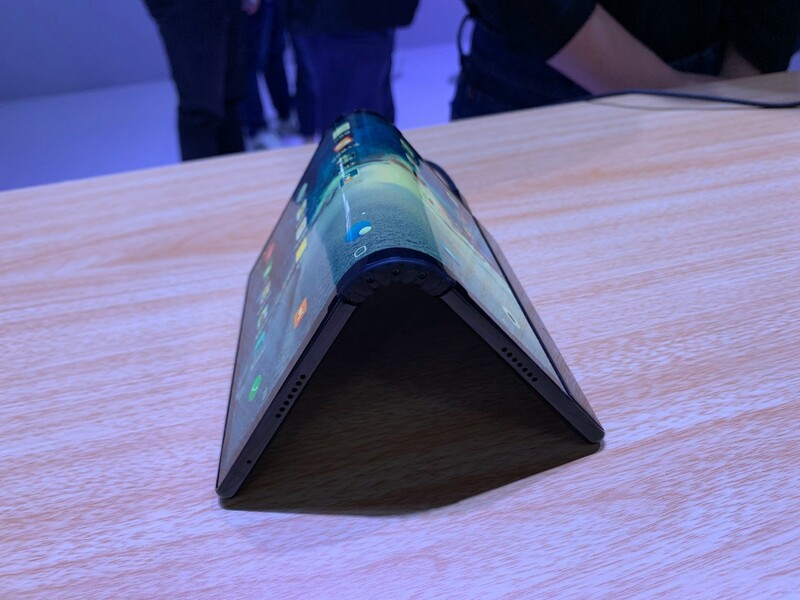 The FlexPai measures 7.6mm thick. However, it doesn’t fold flat so it’s thicker than than 15.2mm when folded (certainly near the “hinge”). The hinge is rated to being folded 200,000 times. The device is powered by a 7nm Qualcomm chipset and only the Snapdragon 8150 fits that description. The base configuration has 6GB of RAM and 128GB storage, but other options include 8/256 and 8/512GB. A proprietary Ro-Charge fast charging tech is supported – it goes from 0% to 80% in an hour. 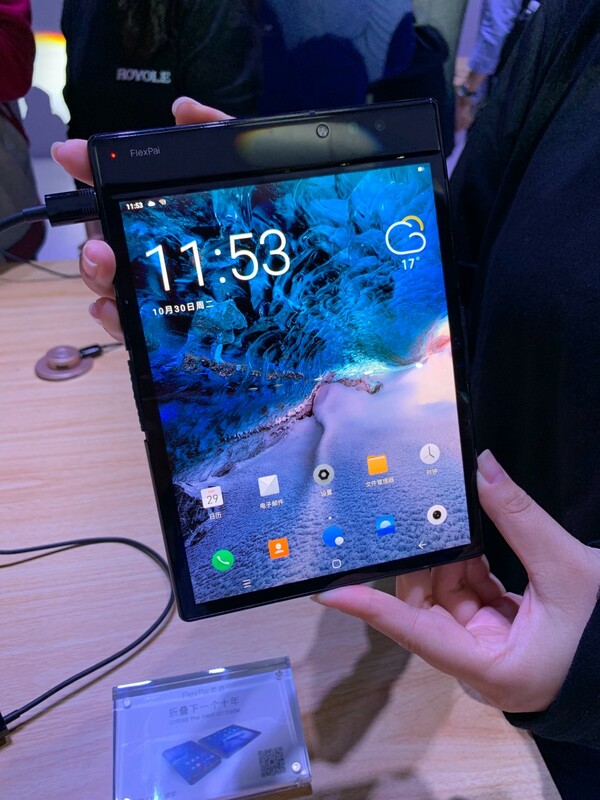 The price starts at CNY 9,000 – $1,300/€1,135 – which doesn’t seem so high considering that some Android flagships cost that much without a next-gen chipset or a foldable design.